During this course, attendees will learn how to manage the IT components of a SOLIDWORKS PDM Professional environment. Following the course, attendees will have the skills necessary to maintain their current SOLIDWORKS PDM Professional infrastructure, plus adding new replicated sites and test servers. The SOLIDWORKS PDM Professional IT Administration training guide will be supplied at the beginning of class and is yours to keep. 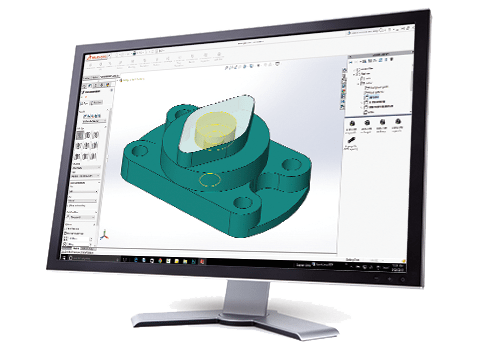 Students will have the skills to maintain their current SOLIDWORKS PDM Professional Environment as well as add new replicated sites and test servers.